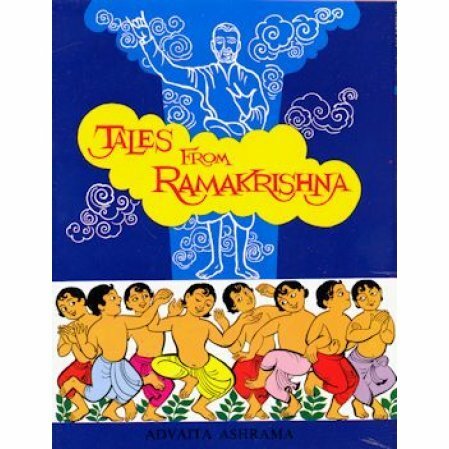 Stories of Sri Ramakrishna for children...and their parents. 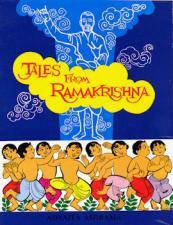 Ramakrishna loved to tell stories to make a religious point. And when he did, the room would be filled with laughter. The stores are warm and touching, and totally suitable for children. But adults will like them too.